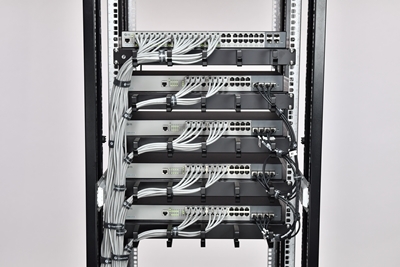 As the development of burgeoning network technology, gigabit network switch has become insufficient to meet the demand. In this circumstance, 10Gb switch, 40Gb switch and even 100Gb switch are designed to cater for current and future high capacity optical networks. Among them, 10GbE switch is the most popular one for both enterprise data center and carrier’s metro networks. This tutorial is a buying guide for 10Gb switch. Ever since 10 gigabit Ethernet has been defined by the IEEE 802.3ae standard in 2002, the ever-accelerated bandwidth intensive applications of 10G switches have been updating year by year. Typically 10gb network switch is used for interconnecting routers, servers in data centers to construct Spine-Leaf network. The reasons for boosting 10Gb switch deployments are never limited in the 10Gb speed providing. Moreover, 10GbE switch centralizes the pros of low latency, fewer bottlenecks, simple virtualized environment, spare bandwidth, rack space efficiency, low power consumption and expansion flexibility, etc. Figure 1: FS S5850 & S5800 series 10Gb switches. When choosing switch 10Gb, budget is always a big concern to obtain a cheap 10Gb switch. Generally speaking, more advanced 10GbE switches with managed or PoE features will be more expensive than the opposite one. Another factor first comes in our mind is number of port. For example, 12/24/32/48 port 10Gb network switches are all available at FS.COM. Table below shows the detail specification of FS S5800-48F4S 48 port SFP switch as an example for 10Gb switch. In addition to cost and port quantity, there are other factors to concern for buying 10Gb switch. Take a second for figuring out your network requirement and grasping the knowledge basis of 10GbE switch will save you budget and provide you superior buying experience. 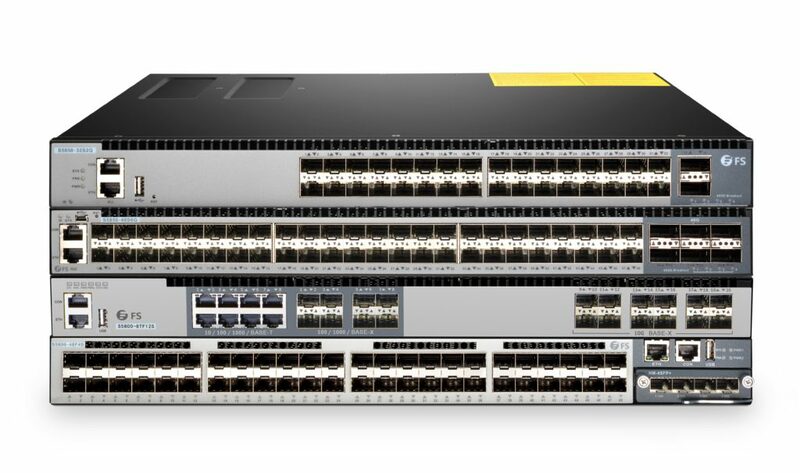 Managed 10Gb switch is an advanced one for optimized network performance, which is best suitable for heavy-workload organizations requiring for traffic control, custom management and security monitoring. Unmanaged switch 10Gb is a configuration fixed plug-and-play switch. No customized management and control are supported for operators. Unmanaged switch 10Gb is best fit for anyone who just want to simply set up a network and let it run automatically. It is noted that smart partly-managed 10G switch is a compromise solution for both functional and cost-effective concerns. PoE 10Gb switch deploys a single cable as medium for both data transmission and power supply to PDs, such as Wireless access points, IP cameras and VoIP phones. Breaking the tether of power outlet, it can be easily placed anywhere, on desktop, on a wall or mounted in a rack. But if power supply is not a question, you can just pick up non-PoE 10GbE switch, which will save your expense. 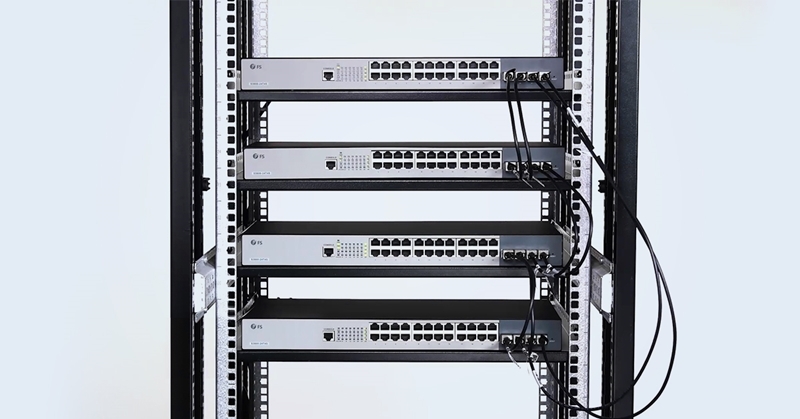 Network upgrade and expansion are common in data centers, in this case, more switches are required for connecting the growing number of devices. When deploying standalone 10Gb switch, operators need to control each switch individually. Also, it is a complicated process to add new switch. Thus standalone 10Gb network switch is commonly used in small business networks. For larger enterprises, stackable 10G switch is dispensable to simplify the management and increase the availability of the network. 10GbE switch speeds your network up and provides high reliability and flexibility to your data centers. How to choose a cheap 10Gb switch? Try to take a second for making clear the following question: What is my budget limit? 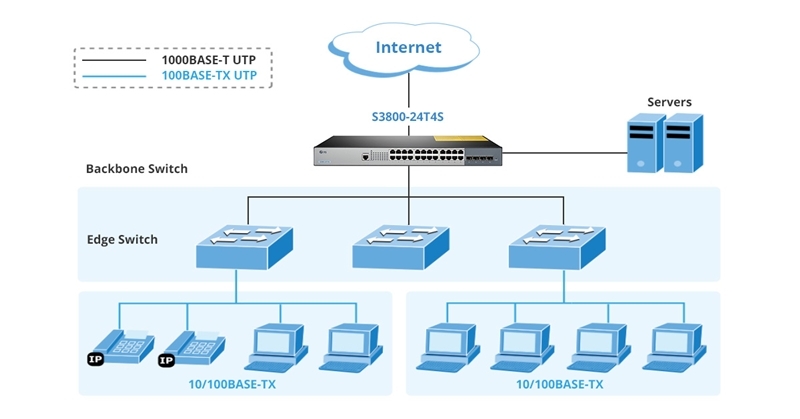 How is my network environment? How many ports are in need on the 10Gb switch? 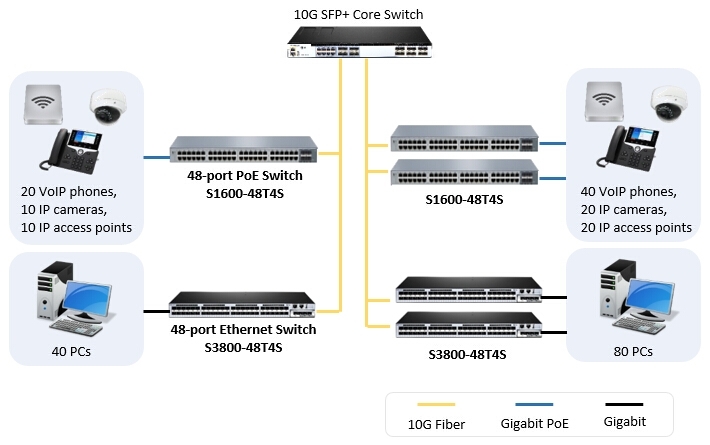 Is a managed switch 10Gb or PoE switch necessary? 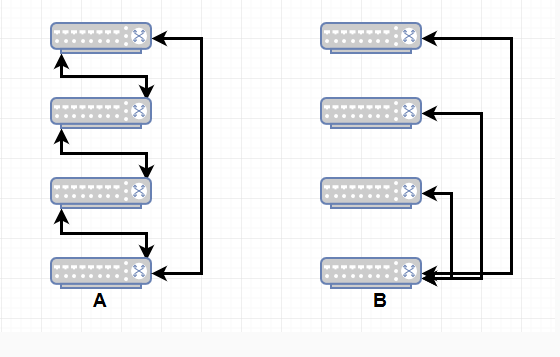 Should I deploy a stackable switch for future-proof concern? 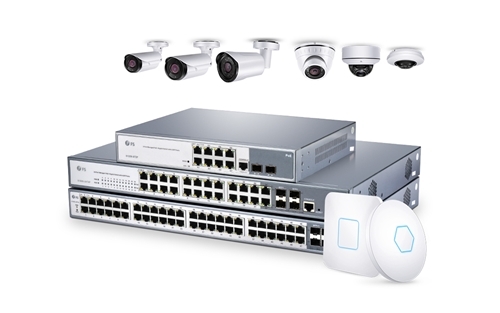 For buying gigabit switch, 10Gb network switch, 40Gb switch, or even 100G switch, FS is always a reliable vendor to go.